Have you still not visited Polynesia? 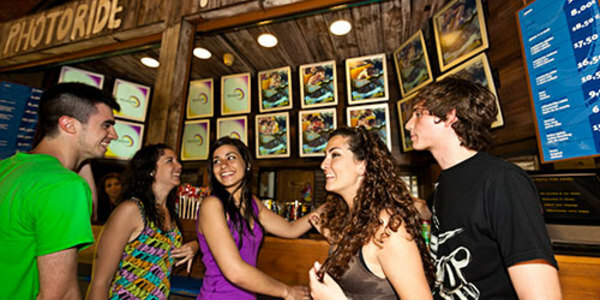 Explore and enjoy the most amusing and exotic experiences of the jungle, with attractions full of excitement. Feel within your body the fury of an erupting volcano, resist the fiercest jungle storms and experience endless emotions in the lands around the Pacific Ocean. 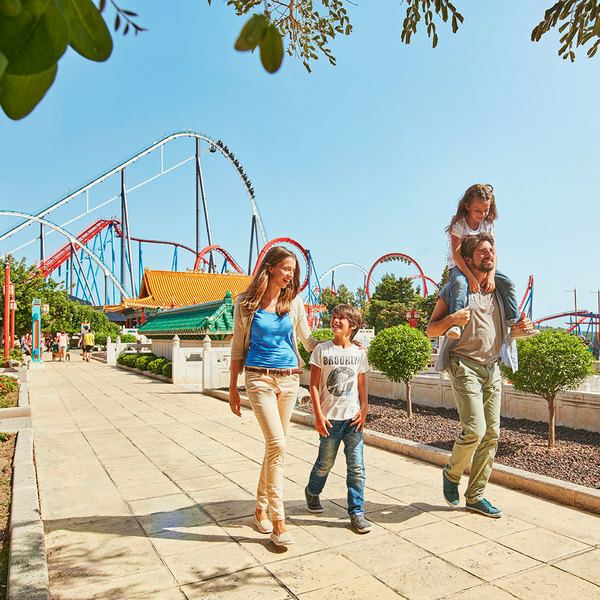 Explore and enjoy the exotic attractions of PortAventura World’s Polynesia area. 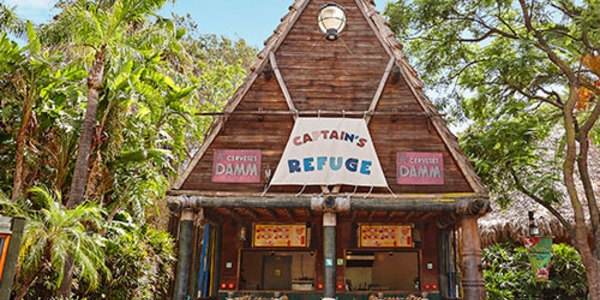 Cool off whilst still keeping the excitement levels high on the refreshing Tutuki Splash, Canoes and Kontiki, the best rides to experience the most tropical world of the park as a family. Do you want to be part of the Polynesian jungle? 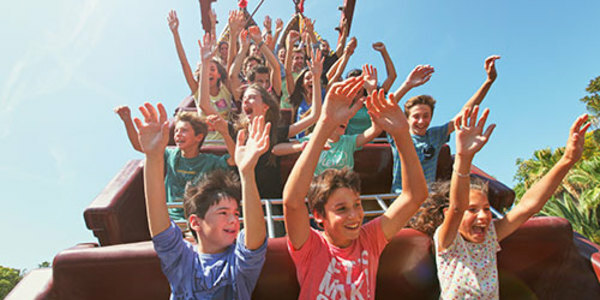 Come and see PortAventura World's most unusual shows. 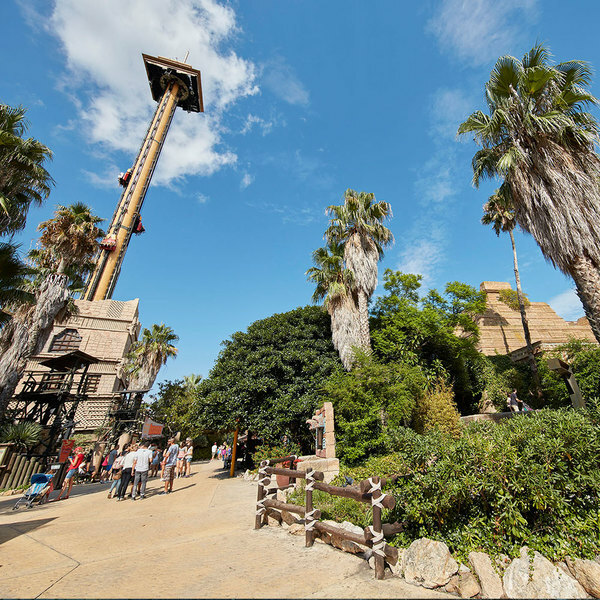 Travel far back to prehistoric times with Dino Escape 4D and let the colourful scenery surround you in our fantastic bird show Aves del Paraíso. If you visit us during the Christmas season, you can enjoy La Navidad de Woody, an impressive themed show that will surprise you. 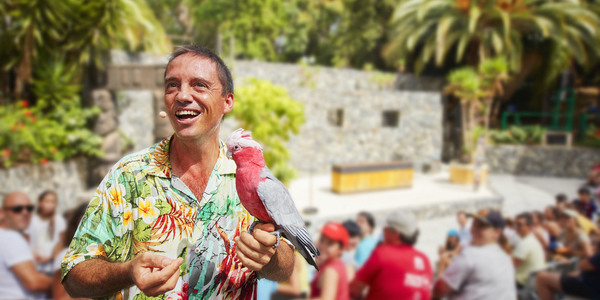 One of PortAventura’s most unusual and educational shows features parrots, macaws and other exotic birds from different continents of the world in the starring roles. Excitement, chills and never-ending laughter. 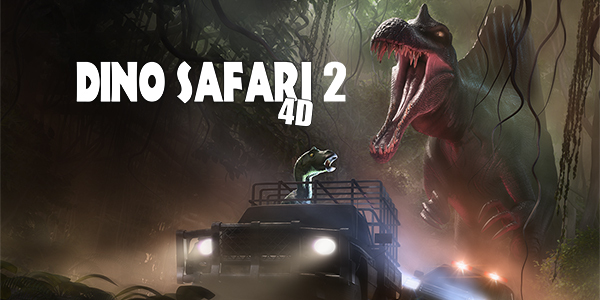 Get ready for a colossal journey and dare to embark on a thrilling adventure in the world of dinosaurs! On the beach in Polynesia a Polynesian ritual is held to invoke the gods. Will you be there? 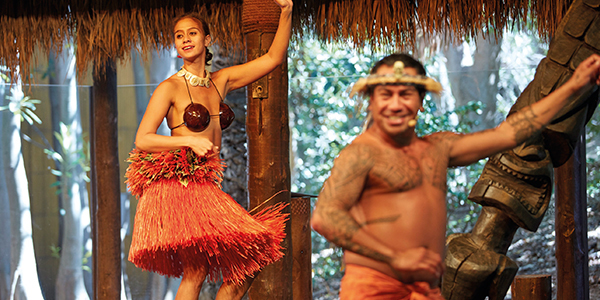 Take a few moments to rest in one of the restaurants of Polynesia, Bora Bora, to learn traditional dances and musical beats of Polynesia. 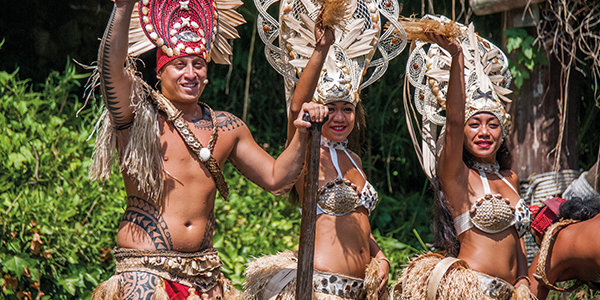 Discover the wildlife, dances and traditional customs of this paradise in a tropical forest that hides more than you can imagine. In Polynesia, you can taste a wide variety of dishes with a tropical touch. Stay and replenish your energy levels at the Bora Bora restaurant or stop off at one of the food outlets before continuing your jungle adventure. 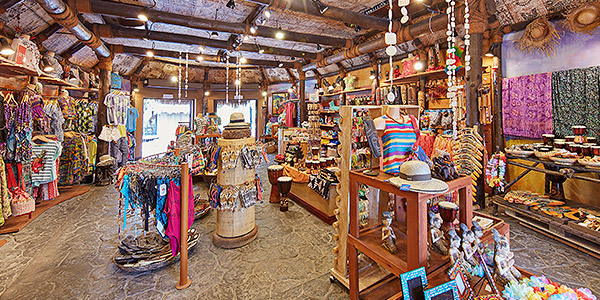 Take a peek inside Polynesia’s fantastic shops and treat yourself or the ones you love to a wild souvenir of PortAventura Park. Surf the waves kitted out in the best of summer fashion, available all-year-round at our shop, Surf Paradise; complete your wardrobe with our selection of modern summer clothes. 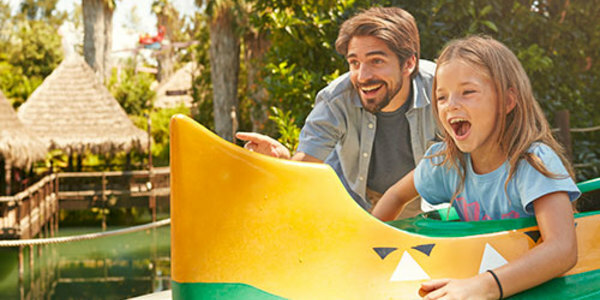 Here you will find lots of crafts and other PortAventura souvenirs all the way from the magnificent and exotic Polynesia, as well as bathroom products and other imported items. 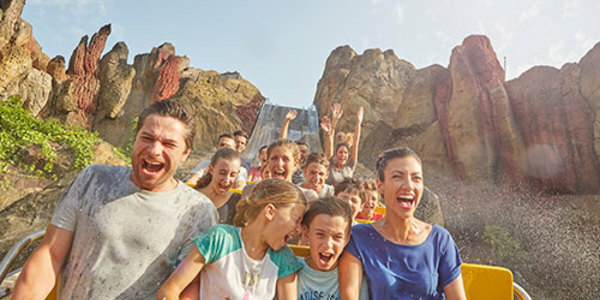 Keep the excitement of your favourite rides alive forever in a picture. This is an ideal souvenir to take home to ensure that your experience remains an unforgettable one. 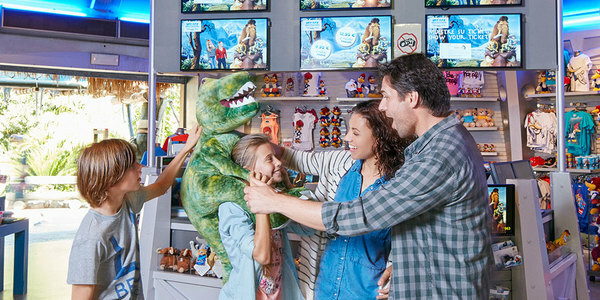 Take away your favourite memory after having some fun, and choose the items from characters that will best remind you of your experience at our theme park. 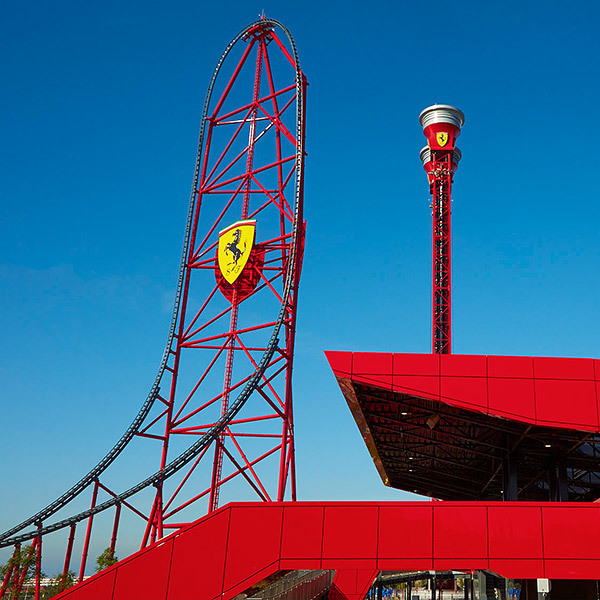 Do not hesitate to visit us as you leave the attraction! 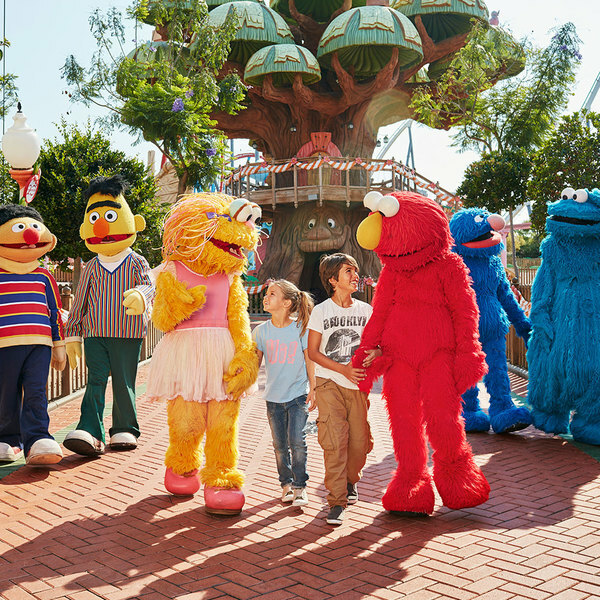 The Sésamo area is the perfect place for the whole family, where little ones are treated to some unforgettable attractions and shows. Ride 'em cowboy! 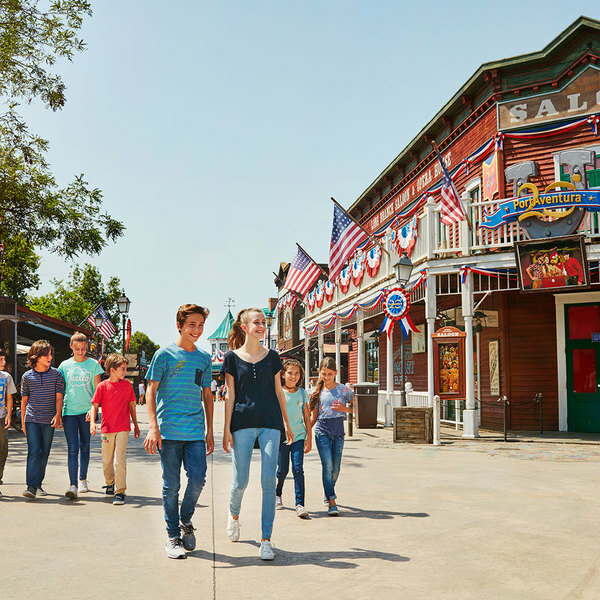 Discover the secrets of the West and prepare to be thrilled by exciting adventures, true Far West style. 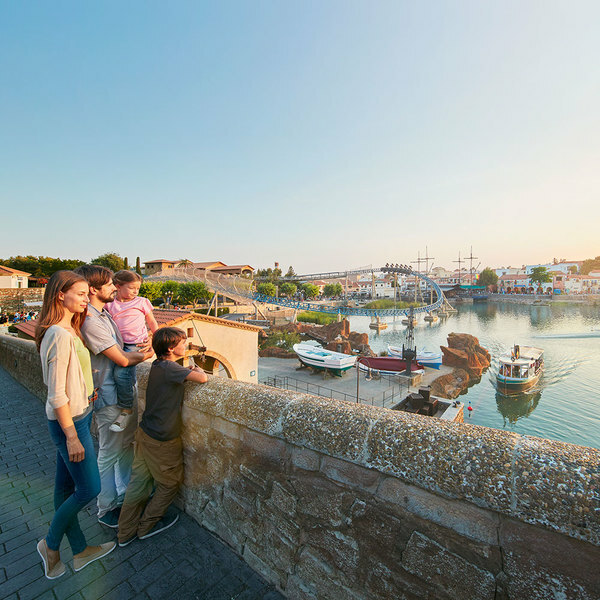 Enjoy the tranquillity of a Mediterranean village along with the thrilling attractions and the best of the region's cuisine and shops. Travel to imperial China, brave the emblematic Dragon Khan, and be sure not to miss Shambhala, as well as fabulous shops and restaurants. Journey to colonial Mexico: Incredible attractions, Mexican restaurants, shops and the Mayan Pyramid all await you. A dream come true for lovers of this legendary Italian brand. 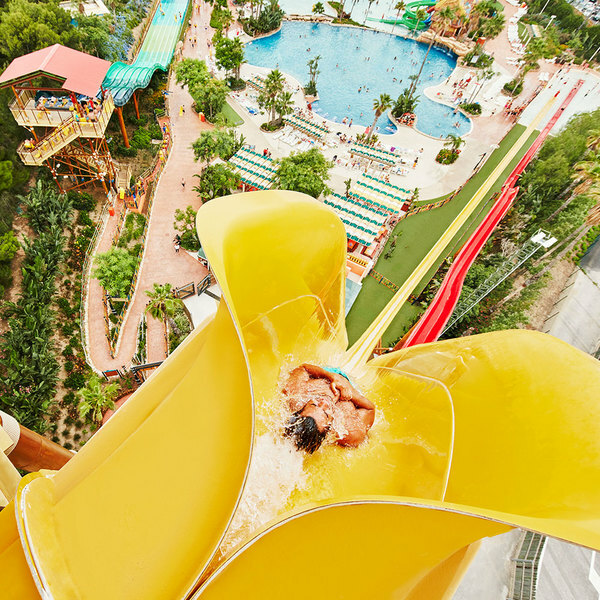 Dive into this authentic Caribbean adventure with your whole family. 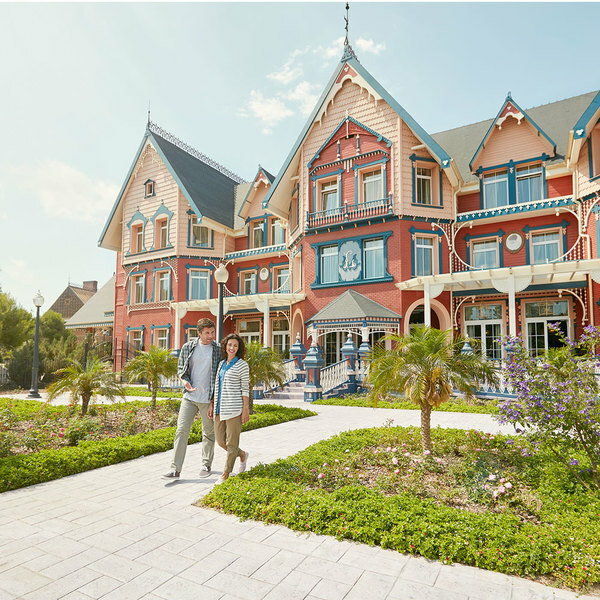 For the authentic, full PortAventura experience, why not stay in one of its magnificent 4 or 5-star themed hotels.